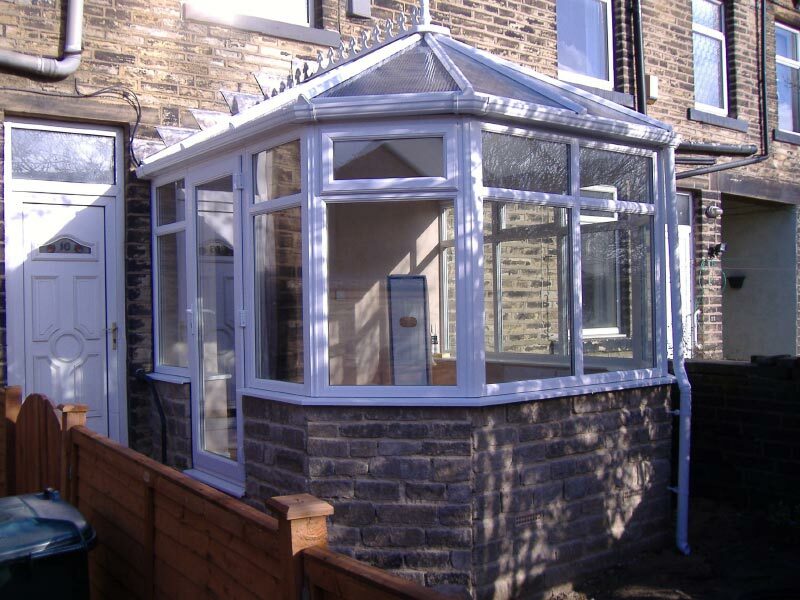 Victorian conservatories are ideal for all types of properties including new builds and old periodic houses. Homefront windows will do our best to make sure that your Victorian conservatory blends in with your home using the exact style of bricks you already have while using top quality double or triple glazing. With any of our conservatories, we can offer you advice on what roof would work best along with anything else you need to know. We can show you a wide range of windows and doors that will enhance any conservatory. All our conservatories are built using only the best security features making your home secure.